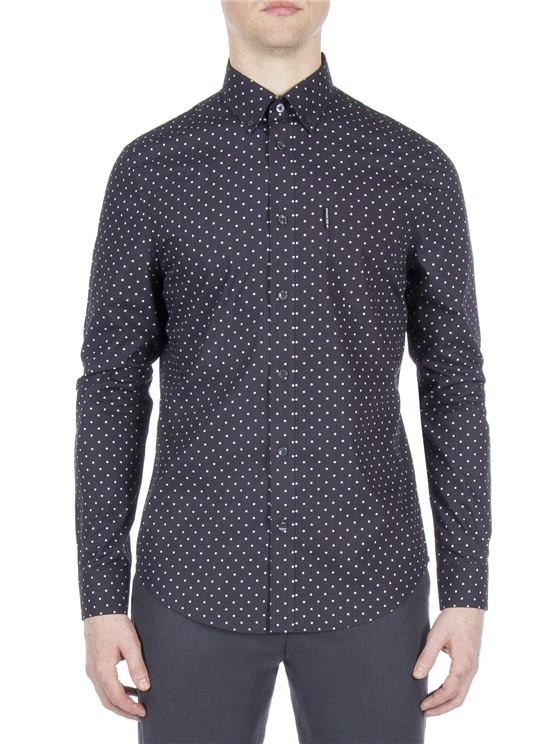 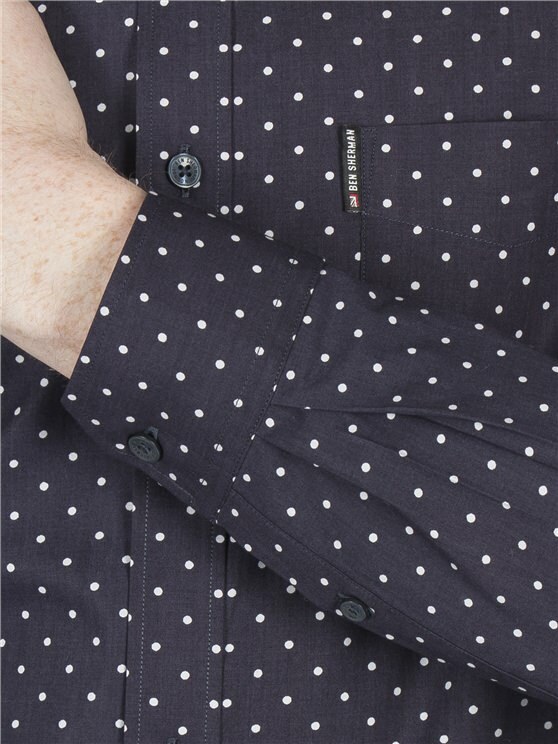 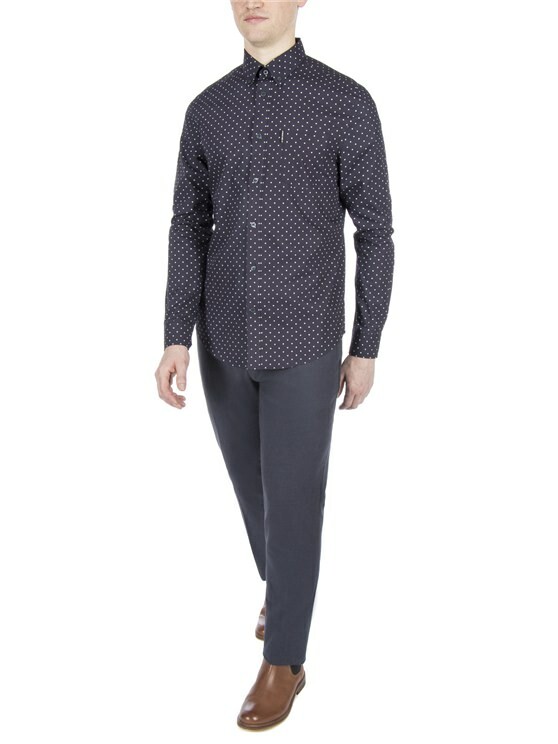 This men's navy shirt features a classic polka dot pattern to add individuality, style and focus to any wardrobe. 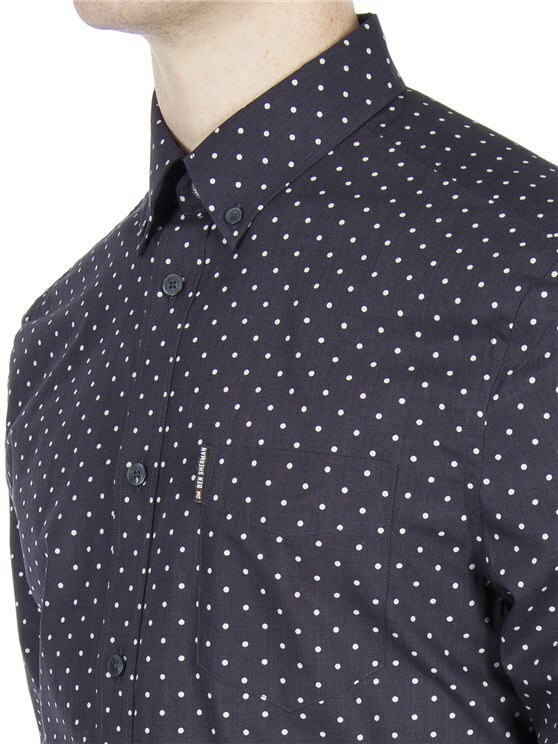 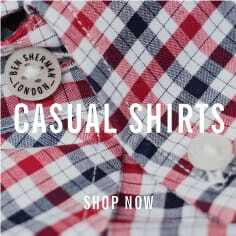 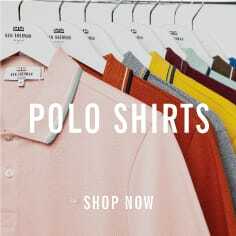 This men's mod fit shirt features soft touch, cotton fabric, with a button down collar, box pleat and hanger loop - with the iconic Ben Sherman branding. 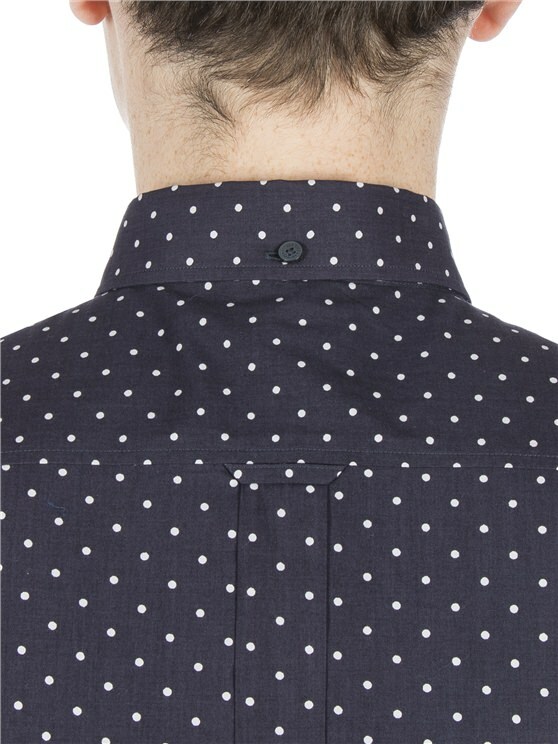 Let the dots do the talking. 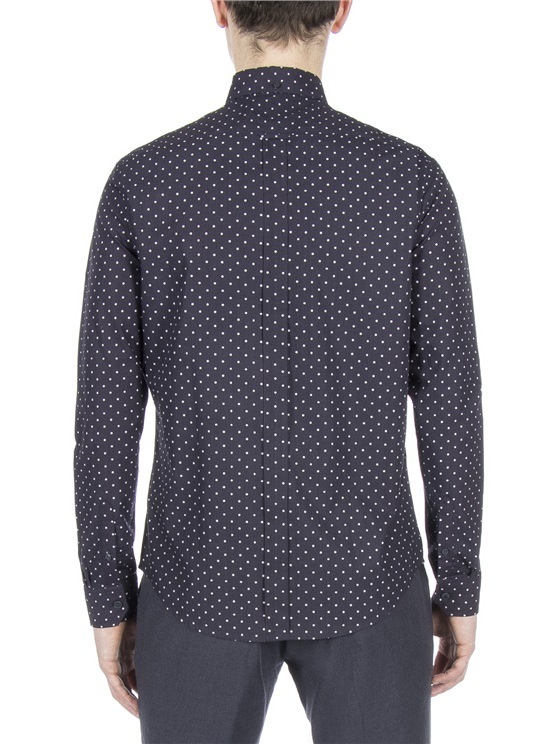 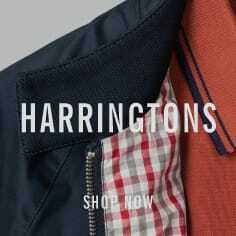 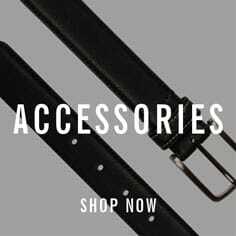 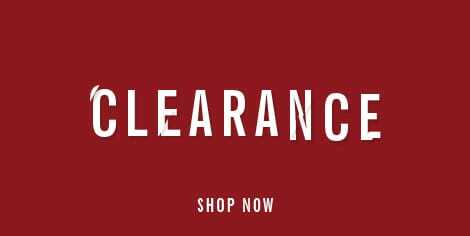 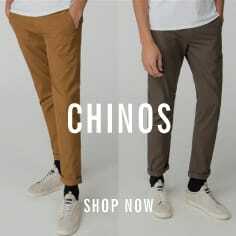 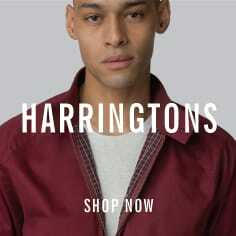 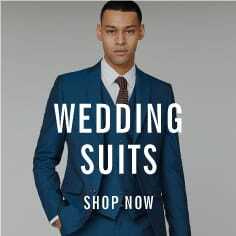 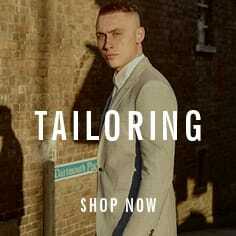 A classic from the original mod menswear brand.